Red palm oil is one of the latest tropical oils to hit the health food scene as many people are reaching for healthier fats to use in exchange for traditional cooking oils and shortenings. Research studies are now finding that many of the staple oils and fats that have been used for decades, like refined and processed vegetable oils and margarines, are not the best to consume if achieving optimal health is your goal. Changing the oils in your diet can be a critical starting point to taking your physical and mental state to higher levels. Many of these conventionally used bad fats and trans fats can have detrimental effects on our liver, brain functions and are found to be damaging to our overall health. Fortunately, there are far better alternatives these days and the oil from the red palm fruit is one of them. Saturated fats are, hands down, the best oils to use when sautéing or pan frying your foods. Our two top favorites for this are coconut oil and red palm. 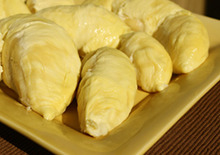 These fats are highly stable, withstanding higher heat temperatures yet still retain their beneficial components. In addition, these two forms of saturated fat are not the kind that increase bad cholesterol levels for those of you concerned. Plants fats do not actually contain cholesterol, like animal products do, but can indirectly raise high-density lipoproteins (the good cholesterol) or work to normalize levels in the bloodstream. Cholesterol is a waxy substance found in the blood and all animal tissues. 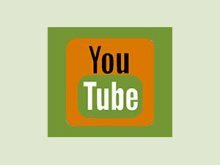 It is a primary component of our cell membranes and essential to life processes necessary for making steroid hormones, vitamin D and bile acids. Many people are far more afraid of the word "saturated fat" (linked with high cholesterol) than "refined and hydrogenated oils", but it should really be the opposite. 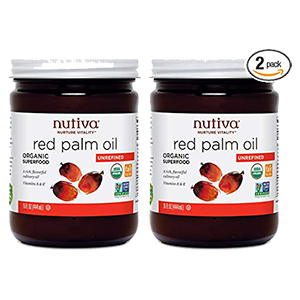 There are versions of "palm oil" that we would place in the "bad fat" category and these are usually the ones most people think about when the hear the word "red palm oil." They are very different, however, as we will discuss more below. Although these two oils come from the same palm fruit, they are processed in a very different way. Palm oil is a refined oil that has been fractionated, bleached and deodorized. 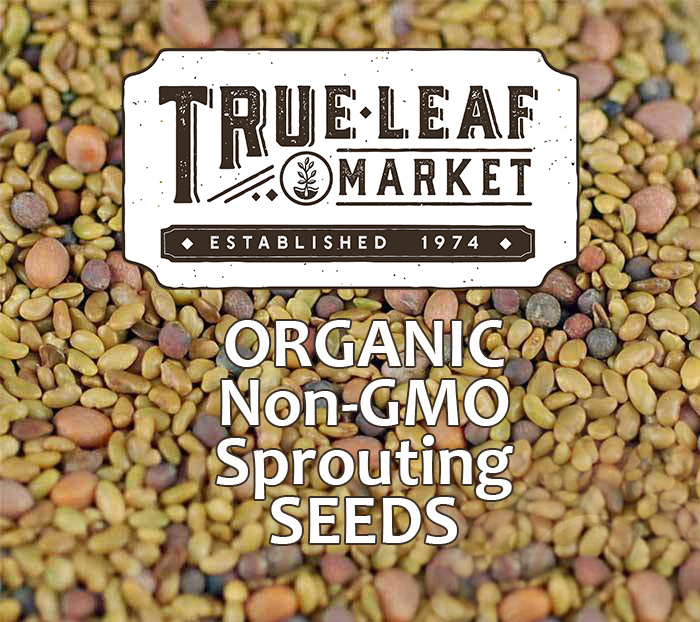 This produces a whitish fat that has been stripped of all its antioxidant-rich nutrients and health benefits. These types of "palm oils" are used in many commercial packaged food products as an alternative to "trans fats", but they are far from healthy and are also hugely responsible for forest devastation. 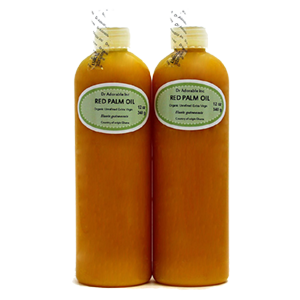 Red palm oil on the other hand is packed full of good nutrition and medium chain fatty acids. It is minimally processed from red palm fruit by steaming, expeller pressing and then cold-filtering to remove the strong odor and scent. The other key distinction between refined palm oil and red palm is that unrefined palm oil is RED in color because the nutrients have not been removed. What About Palm Kernel Oil? Palm kernel oil is another oil commonly thought to be related to red palm oil. Though they both come from the same fruit, palm kernel oil is extracted from the nut kernel or seed of the fruit rather than the flesh. It lacks the same nutritional benefits as the oil derived from red palm fruit and also needs to undergo greater processing to extract the oil. Palm kernel oil is never organically produced because it requires heavy duty chemical solvents to extract the oil. 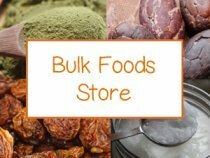 It is used commercially because it is fairly cheap to produce and is also a shelf stable fat to use in many packaged foods. It is far from a healthy fat however and should be largely avoided if possible. 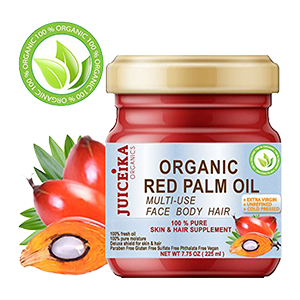 Red palm fruit oil comes from dense bunches of small, plum-size red-orange palm fruit that grow similar to many types of wild tropical and desert palm tree fruit varieties. 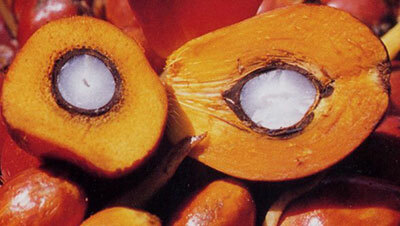 The mesocarp of the fruit is removed from the palm kernel and the oil is extracted from this fruit flesh. Palm oil benefits come from the tropical palm tree Elaeis guineensis, otherwise known as the African oil palm. It is a wild growing species native to the African tropics located along the Congo River Basin as well as other parts of West and Central Africa. 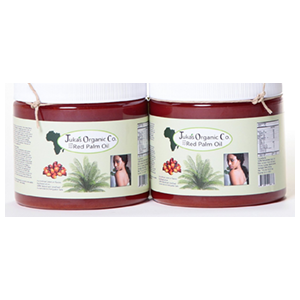 It has been a traditionally used oil of the African peoples for close to 5,000 years. In the mid 1800's the oil was introduced to Malaysia, Indonesia and parts of South East Asia. Today, most palm oil comes from these regions. The red palm was introduced to South America in the early 1900's and is still grown on small scale farms throughout tropical regions, particularly Ecuador. The clearing of tropical forests in parts of Southeast Asia for oil palm monoculture has resulted in significant forest devastation and damage to the natural habitat, particularly of the orangutan population. It is therefore important to avoid ALL oils from large plantations grown in Indonesia or Malaysia. Most of the oils produced in these areas, however, are used to make refined palm oil as opposed to red palm oil. There are several companies exporting from small scale farms operating in South America as well as West Africa. We always recommend organic, unrefined, virgin, non-GMO and fair trade oils for your personal consumption and highest health benefits. 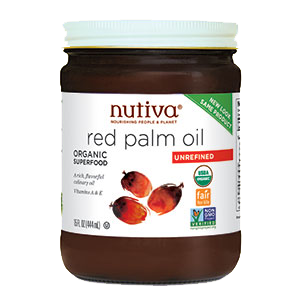 The oil from red palm is a "saturated fat." Saturated fats are chains of carbon atoms that have no double bonds and are "saturated" with hydrogen atoms. We need some saturated fats in our diet for proper neurological and hormonal functioning. 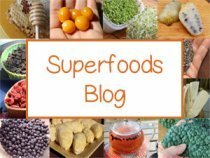 It is also important to consume the right amount of saturated fat in proportion to the ratio of unsaturated and essential fats, like flax, chia, sacha inchi, algae oil or hemp oil. Generally speaking, total saturated fat should not be more than 10% of our daily caloric intake, but this is largely dependent on levels of physical activity. 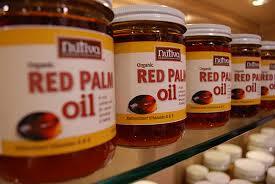 Red palm oil, as we discussed, is a saturated fat that is a very stable oil to use for cooking purposes. This means that it is a semi-solid oil below 75°F then starts to melt above this temperature. Part of the reason for this is due to its fatty acid composition. Similar to coconut oil, red palm is one of the few plant based saturated fats and is made up of "medium chain fatty acids" or triglycerides. 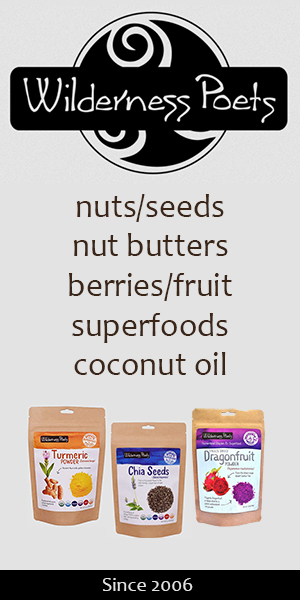 These are "good fats" because they are easily digested, increase metabolism and convert to immediate energy. Any excess of this oil is also easily released via the elimination channels. Because these MCT's (medium chain triglycerides) can't be stored as body fat, they can be healthier oil alternatives for those needing to loose weight. 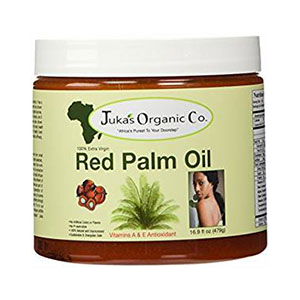 The oil from the red palm fruit contains more short chain fatty acids compared to that of coconut oil and is usually about 39-50% oleic acid, a monounsaturated fat with less saturated fat content (usually about 50%). However, the largest difference between the two oils is found in the nutrient content of red palm, which exceeds that of coconut oil. Palm oil benefits ones health with the presence of tocotrienols, tocopherols and carotenoids. Other saturated fats with "longer chain fatty acids" come exclusively from meat, eggs and dairy products. These are the types of fats you don't want to over-consume as they can have detrimental effects on the cardiovascular system when eaten in large quantities on a regular basis. They are known to significantly raise blood cholesterol, body fat and cause numerous heart and health issues when over consumed. 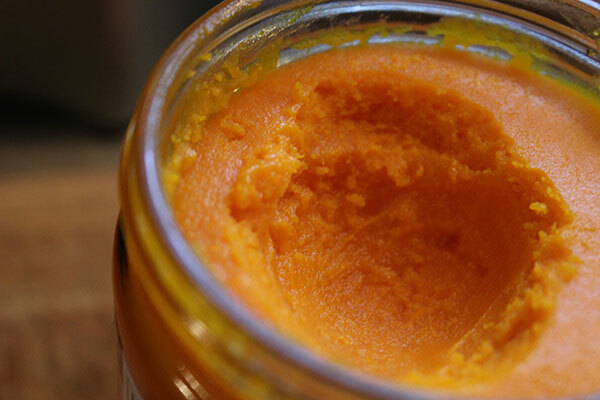 The oil gets its super rich orange-red color from the presence of carotenes, which are also common in tomatoes and carrots. Red palm oil contains up to 10 different carotenes, the main ones being beta-carotene, alpha-carotene and lycopene. 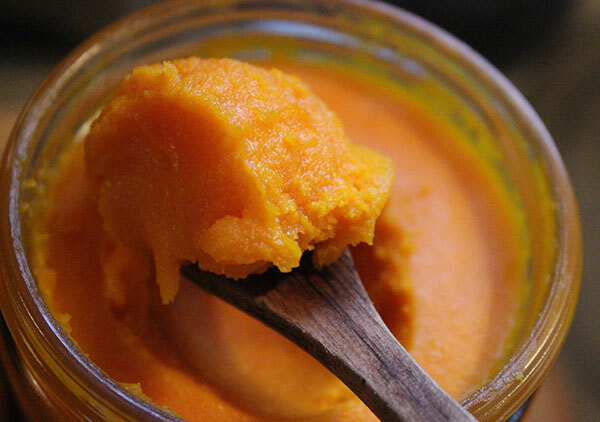 These carotenoids are the plant-based version of vitamin A and are important antioxidants for healthy eyes. 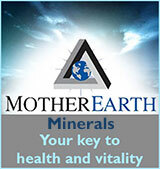 They are immune boosting fat soluble vitamins we need for healthy skin and mucus membranes. In a research study conducted in 2010, "results suggest that red palm oil is highly efficacious in improving vitamin A status among populations at risk of vitamin A deficiency." 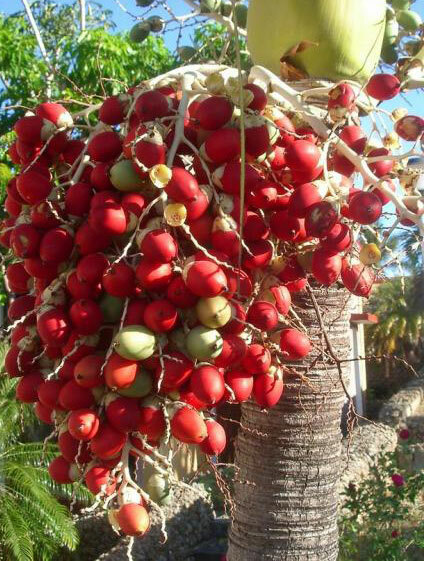 Red palm is a very rich source of the tocopherols and tocotrienols, members of the vitamin E family. Vitamin E is a fat soluble vitamin and important antioxidant that protects cell membranes and DNA from free radical damage. 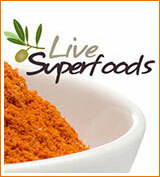 It serves many functions for the immune system, blood vessels, eyes, as well as many organs and systems of the body. Vitamin E, in the form of tocotrienols, is especially beneficial for improving the flow of blood to the brain and may also help those with Alzheimer's as an energy burning fuel alternative to glucose. In a 2009 study it was concluded that, "In spite of its level of saturated fatty acid content (50%), red palm oil has not been found to promote atherosclerosis and/or arterial thrombosis." 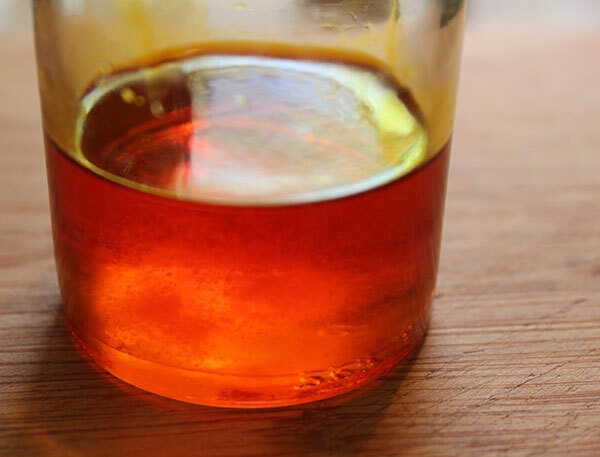 Although this palm oil might appear to look a lot like lard or other artery clogging oils in its more solid state, it has actually been proven beneficial to heart health. A couple reasons for this is that it does not contain cholesterol, like animal foods do, and is also easily digested and utilized by the body. Red palm oil is packed with tocotrienols, which have been shown to lower LDL cholesterol levels and help to increase HDL, the "good cholesterol." In an experimental rat study published in the British Journal of Nutrition, it was shown that "dietary red palm oil reduces ischaemia–reperfusion injury in rats fed a hypercholesterolaemic diet." Ischaemia–reperfusion is the damage caused to tissue after someone has a heart attack. 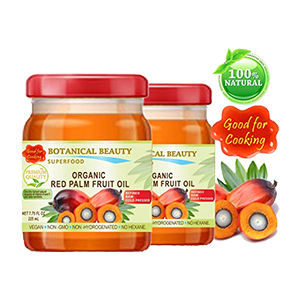 As we mentioned, red palm fruit oil is an excellent oil to use for sautéing or pan frying foods. We don't, however, recommend heating food like this on a consistent basis. 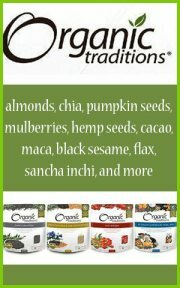 We personally eat most of our oils either melted on top of healthy cooked foods or added to blended drinks. Keep in mind that when using this type of palm oil it naturally dyes your ingredients an orange color similar to turmeric root. You can also blend coconut oil and palm oil together to get the benefits of both, with less of the orange-red pigment. 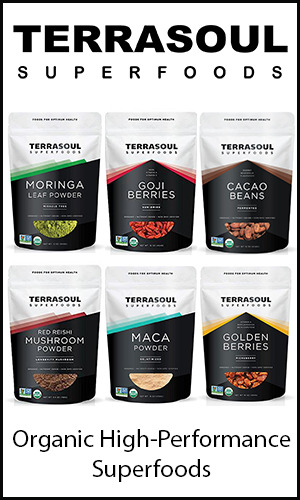 Enjoy a teaspoon melted over a bowl of quinoa, millet or wild rice. 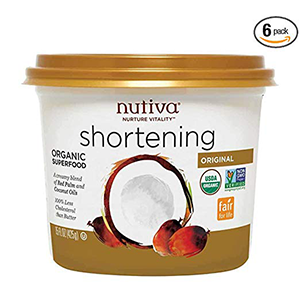 For those of you looking to eat more of a vegan plant based diet, this oil is perfect when you want to pan fry tempeh on low heat or it also makes a great spreadable butter substitute. The oil is known to retain most of its nutrient content after being medium temp heated. However, all oils (including red palm) are harmful to the body when heated to high temperatures close to their smoking point. 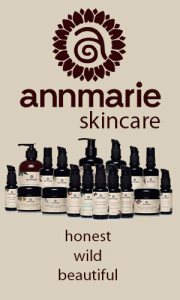 Remember, when purchasing your oil it is best to choose organic, virgin, unrefined, non-GMO, sustainably harvested oils. Higher quality red palm oil's have a far superior nutritional value, offering more of the above mentioned health benefits. 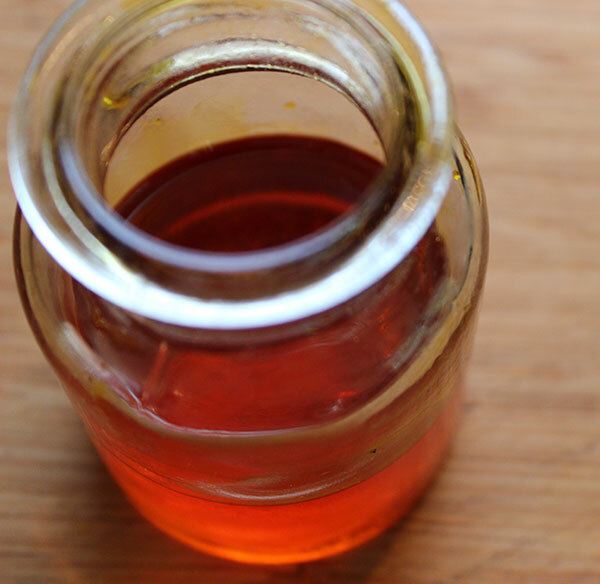 The oil when used as a melted pourable oil is delicious in salad dressings or atop a plate of lightly steamed shiitake, onion, garlic and leafy greens.